New data from the National Security Council suggests a new answer to this question for the first time ever in American history. According to the NSC, a person is more likely to die from an accidental opioid overdose than from a motor vehicle crash. The odds of dying accidentally from an opioid overdose have risen to one in 96, while the odds of dying in a motor vehicle crash remain at one in 103. Data on opioid deaths from the Centers for Disease Control and Prevention attribute the increase in opioid-related deaths to the rise in overdoes of fentanyl. This new data means that opioid overdose is now the leading cause of accidental death, with motor vehicle crashes and accidental falls (one in 114) the second and third highest, respectively. The NSC's analysis comes on the heels of other troubling news regarding opioids and opioid-related death. 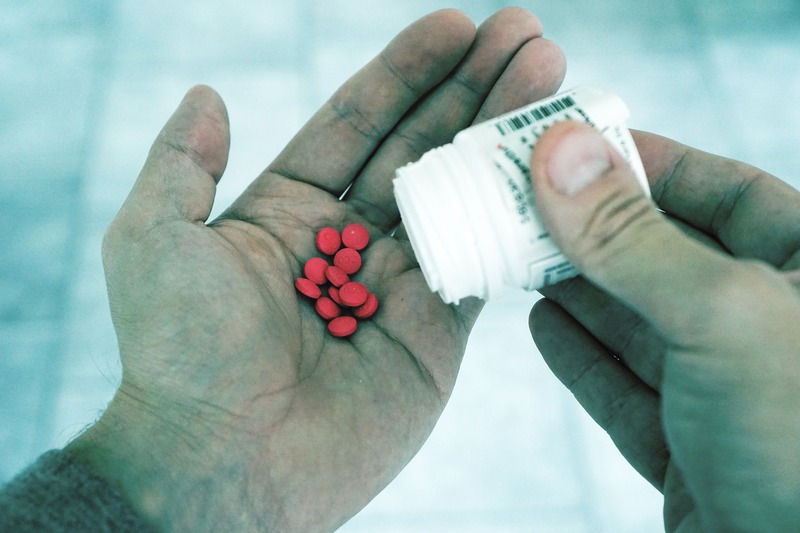 A new report published just before the end of 2018 in the journal JAMA Network Open revealed that nearly 9,000 pediatric deaths were attributed to opioids from 1999 through 2016 - a mortality rate that nearly tripled during the time span. For more industry updates about our nation's opioid crisis... subscribe to the InSync Blog!